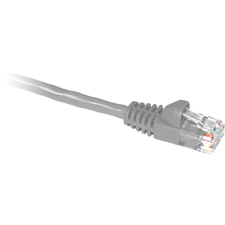 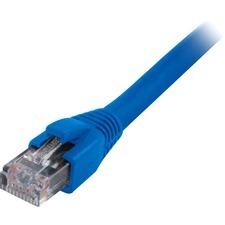 Null modem cables and adapters connect two serial devices that require a null modem (cross-wired) configuration. 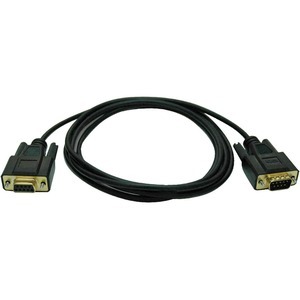 This 6ft cable has a DB9 female connector on one end and a DB9 male connector on the other. 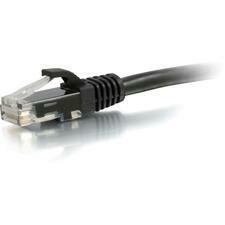 Superior molded cables with foil shielding offer maximum EMI/RFI protection. 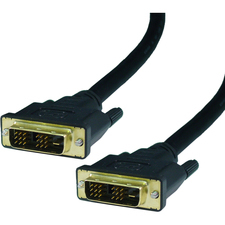 Gold-plated connectors and contacts provide superior conductivity.